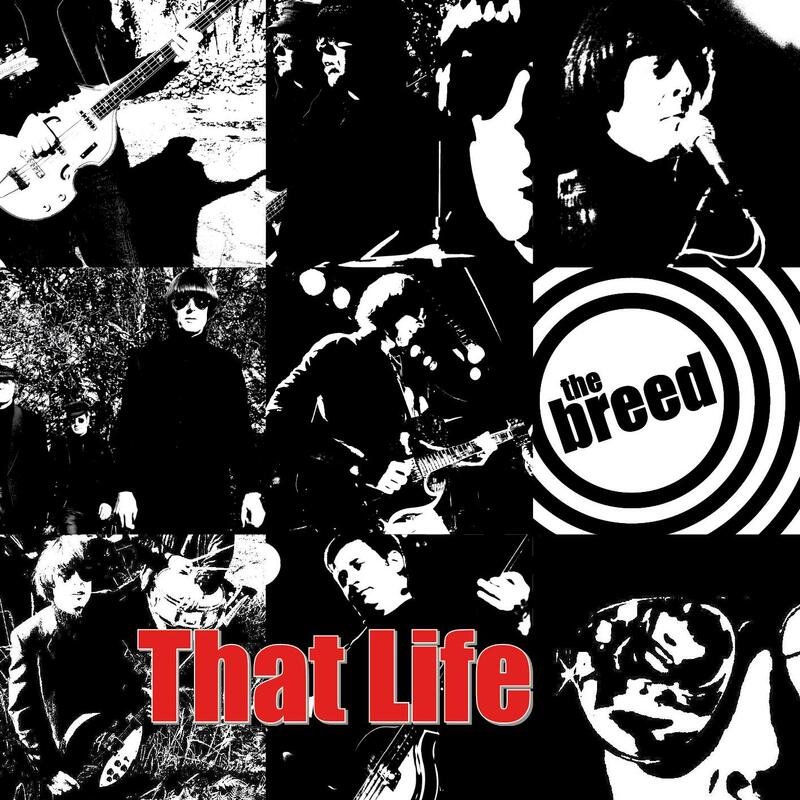 “That Life” the long awaited second album by the Breed, containing 14 original handcrafted catchy pop tunes all designed to keep you dancing is finally here. Get your copy today! After all, you deserve to have “That Life”. 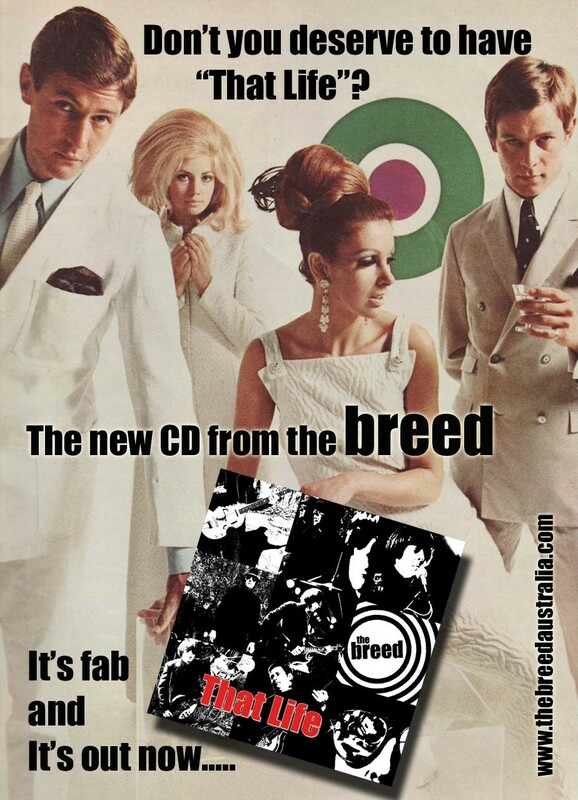 You are currently browsing the The Breed blog archives for June, 2012.